A nursery knitters' coaster ! 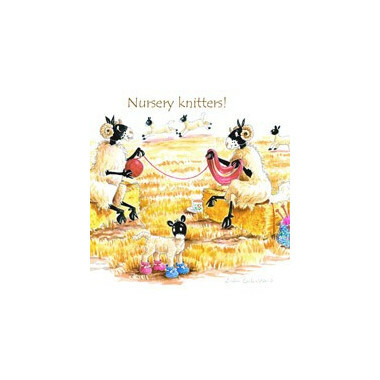 This coaster features knitting sheep, a design by Linda Birkinshaw. 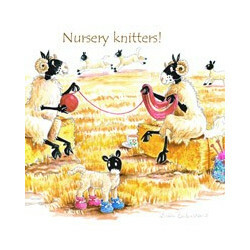 A nursery knitters' coaster ! This coaster features knitting sheep, a design by Linda Birkinshaw. 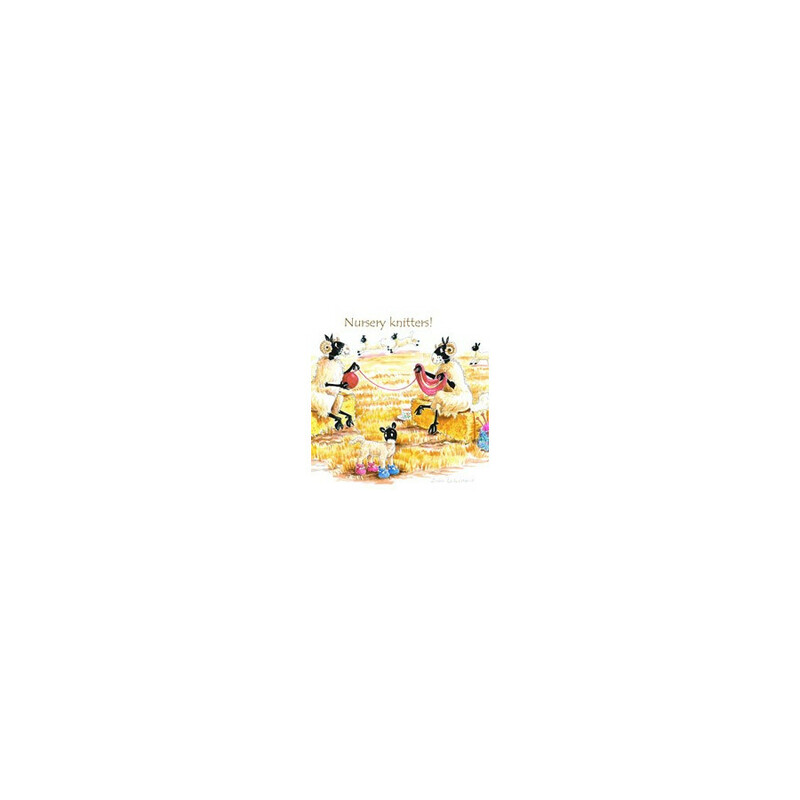 This coaster will protect your table and add a lively and original note to your decoration. This 10cm square side coaster is heat-resistant up to 140°C.